Trilogy Mortgage is derived from the foundation of our Company’s commitment to provide you with excellent service throughout all three essential stages of the loan process. You will quickly notice at Trilogy Mortgage we believe the personal attention and quality of service each Client receives should not stop right after you choose a loan program. Our mortgage professionals understand the importance of one‐on‐one service throughout the loan process to help ensure a smooth experience from beginning to end. Trilogy offers all the same products and services as the large companies, while providing a level of service and savings they just cannot match. Our mortgage team shops the entire marketplace so you are confident Trilogy offers the best possible rates and programs available today, while providing first rate service and attention to detail until your loan is completed. These components make Trilogy Mortgage a triple threat…to the competition. 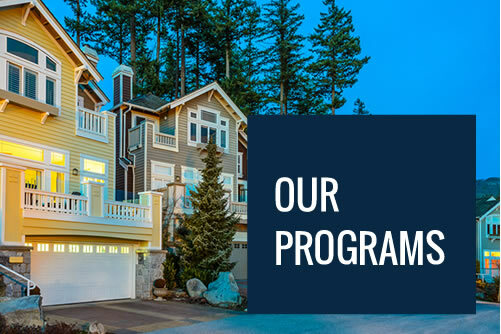 Working with Trilogy Mortgage to explore mortgage options and secure your next home financing program is pretty straightforward. First, reach out to us for a free rate quote and consultation where we can assess your needs and begin the process. You can also choose to fill out our Prequalification Form and submit your information electronically. After we review your info, we will contact you with current pricing. 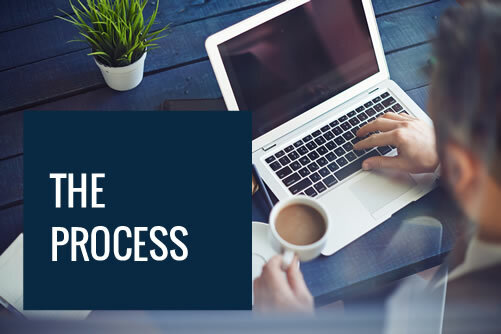 Once you’ve found a loan program and rate that works for you, we’ll begin guiding you through the mortgage application, approval, underwriting and closing process.